To The Family Living In The Shabby, Dusty House In Delhi, Tara'S Visit Brings A Sharp Reminder Of Life Outside Tradition. For Bim Coping Endlessly With Their Problems, There Is A Renewal Of The Old Jealousies For, Unlike Her Sister, She Has Failed To Escape. 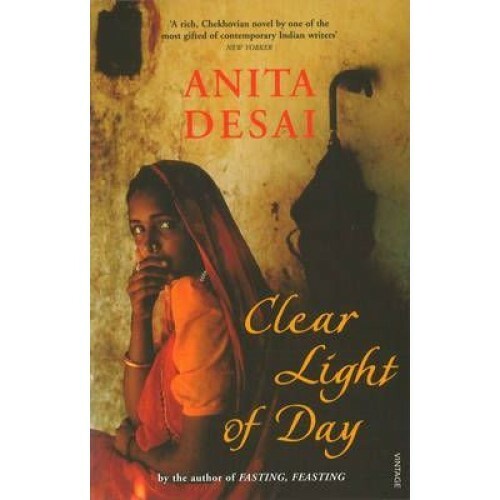 Looking At Both The Cruelty And Beauty Of Family Life And The Harshness Of India'S Modern History, Clear Light Of Day Brilliantly Evokes The Painful Process Of Confronting And Healing Old Wounds.